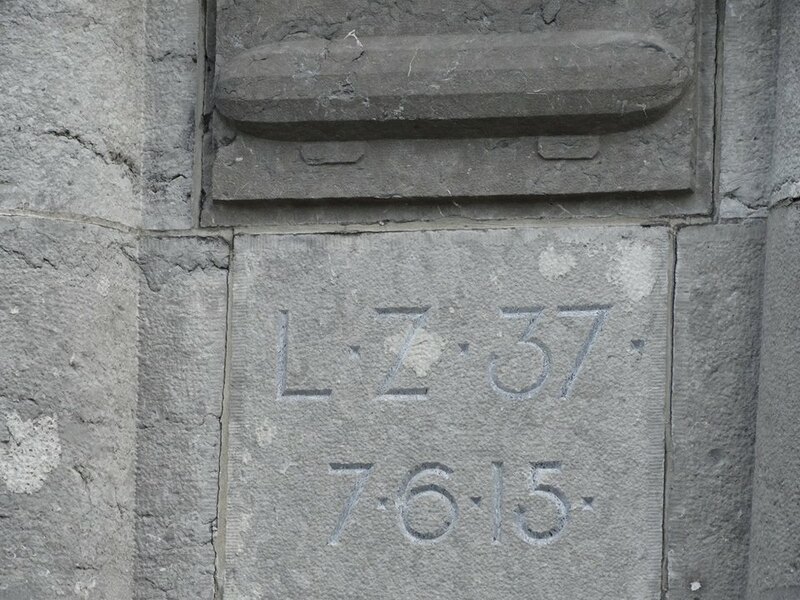 There is a monument Ghent, Belgium dedicated to the German airship LZ-37 which was brought down by a British military plane on June 7, 1915. The LZ-37 was part of a raid on Calais along with the LZ-38 and the LZ-39. 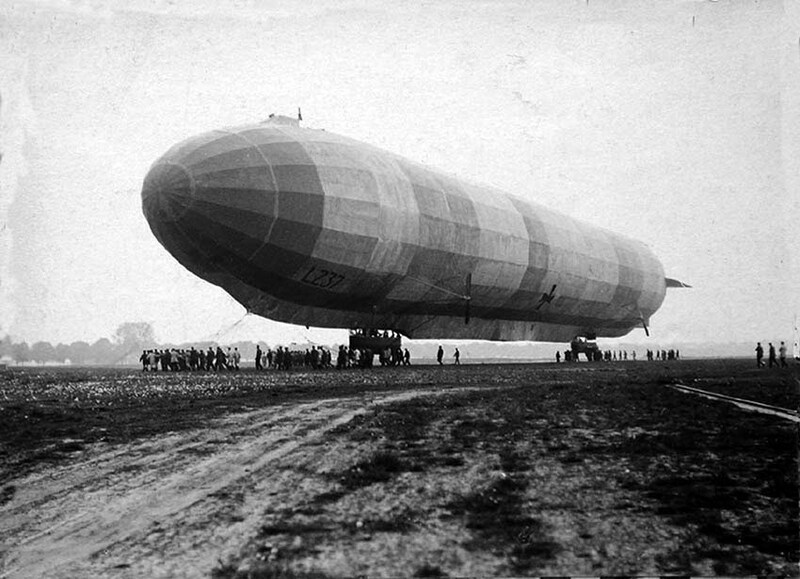 While returning from the raid, the airship was intercepted by a British military aircraft and the pilot dropped 20 pound bombs on the airship. Ultimately one of the bombs hit its mark and the airship caught fire and crashed into a convent-school in Sint-Amandsberg near Ghent Belgium in the early morning hours of Jun 7, 1915. Two nuns were killed. It was the first time an airship was downed in air-to-air combat. Seven German crew members perished. Eight crew members fell with the zeppelin cabin through the roof of the monastery and landed in the bed of one of the sisters. The sole German survivor spent several weeks in hospital. 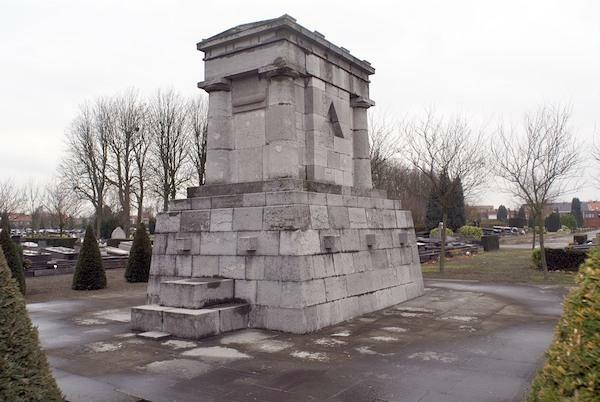 The monument is managed and maintained by the German embassy in Belgium. It is located at (Lat Lon) 51.072058 003.702828, at Ghent. Click to return to the main "Then and Now" page.